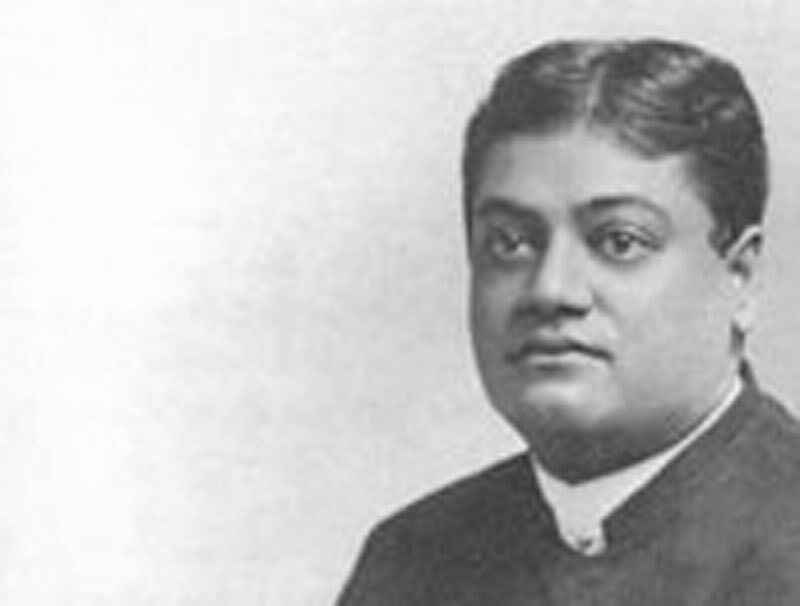 It may sound vulgar, but it is not improper for Detroit to insist, now that it has gotten one of these wonderful East Indian mahatmas or priests, or whatever they are called, in its social grip, that he either "put up or shut up." During the past 10 or 15 years the people of Christian lands have been asked to believe that there exists among some of the upper casts of India a profundity of esoteric wisdom and a knowledge of the laws of nature which, in comparison with our occidental ignorance, borders on the infinite. The mystifying tricks of the eastern fakirs have been long recognized as the best specimens of sleight-of hand work that exist anywhere in the world, and these tricks have been used as the foundation for stories of wonder-working that places the doings of the adepts of India on a par with the miracles of Jesus of Nazareth. A series of articles is now running in the Arena, written by a man who claims to have seen all that he tells about, tending to prove that the eastern adepts have gotten so far on the inner side of things in this world that they have almost complete control over all the powers of nature. Large trees from 40 to 75 feet high are grown before man's eyes in a few minutes and the spectators are permitted to climb into the branches of them; rocks and mountains which have stood for centuries are made to disappear and then to reappear; thunderbolts leap from the tips of the fingers of the mahatmas and do what destruction the owner of the finger wills, and other works are done which show that the performers are possessed of powers divine. Now if all this wonder-working were advanced to show how much more skillful in legerdemain the easterns are over the westerns, we could well confess the superiority and let it go at that; but the claim is that it all shows that the adepts have pushed nearer the center of things than we have, and that it shows how very low and childish our boasted civilization is. It is claimed that the religious knowledge of the adepts is luminosity itself compared with our poor Christian paganism. The obvious answer to all these claims of miracle working is that if they were true, the adepts would come west and do some missionary work by showing the Christians what the eastern knowledge would do. The adepts answer this by saying that they have a secret reason why they will not do this. But the world's fair brought a small swarm of these people to our shores, and one of the most celebrated of them is in Detroit at the present moment. The present moment, then, is the time to give notice to Swami Vive Kananda that this great opportunity has arrived to prove that all that has been said about his wonderful miracle working powers is true. Swami Vive Kananda will talk at the Unitarian church, but will he do nothing but talk? There are thousands of Americans who can talk better and longer than he can. They can say sweeter things and say them in more elegant form, but they cannot grow a pine tree before the eyes of 10,000 people. They cannot pick up Belle Isle and sink it in Lake St. Clair and then put it back again. If Swami Vive Kananda declines to do some of these things in addition to saying sweet things, he will injure his boasted religion of superiority more than he will help it. If his religion is better than ours, it surely does not show among the millions of the people of India. It does not show in any wonders seen by western eyes. Where, then, does it show? Answer: As yet only in sensational stories of travelers which thousands of Americans have swallowed. Will Kananda do something handsome while in Detroit?